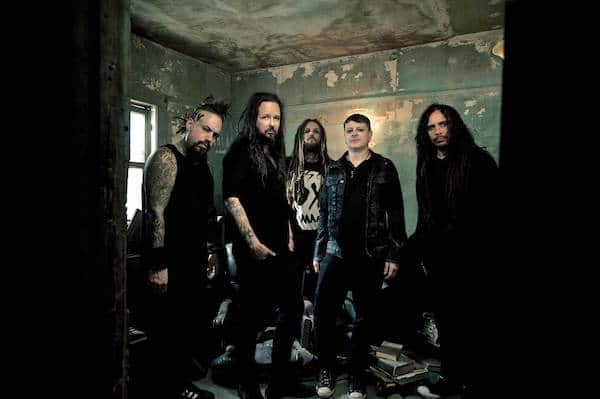 Hot on the heels of their festival-stealing set at this year’s Download, Korn have announced that their 12th studio album, ‘The Serenity Of Suffering’ will be released on 21st October. 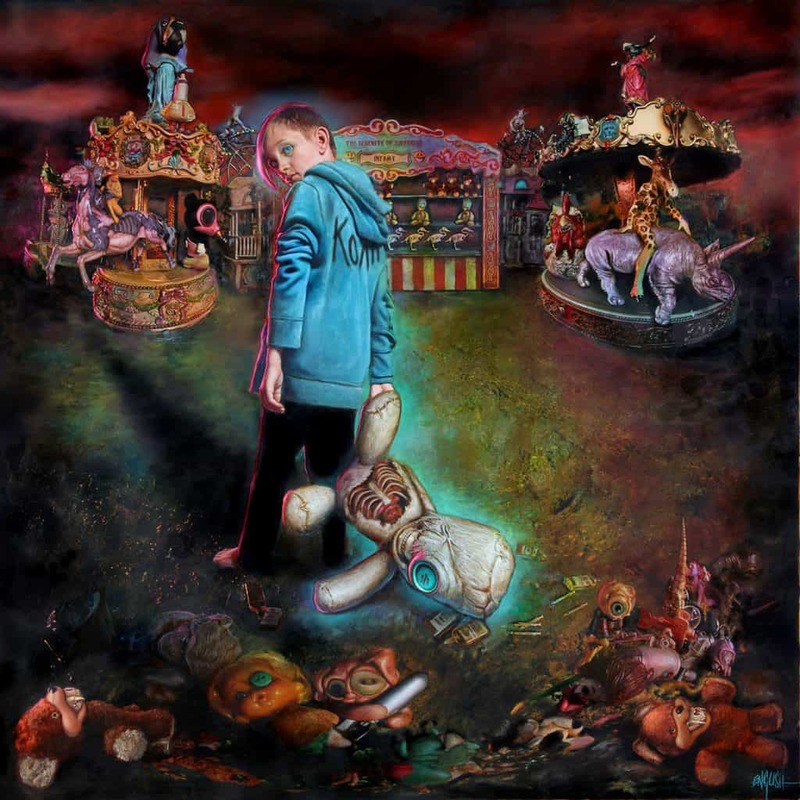 The collection marks the band’s welcome return to Roadrunner Records, who previously released 2010’s ‘KORN III – Remember Who You Are’ and 2011’s ‘The Path of Totality’. You can pre-order the album from today at http://flyt.it/KORNSOS and grab the first single, ‘Rotting In Vain’ right away. The video for ‘Rotting In Vain’ stars ‘Sons of Anarchy’ actor Tommy Flanagan. Check out the clip, lensed by famed rock photographer & video director, Dean Karr, here. Produced by Nick Raskulinecz (Foo Fighters, Deftones, Mastodon), the album also features a special guest appearance from Corey Taylor of Slipknot.